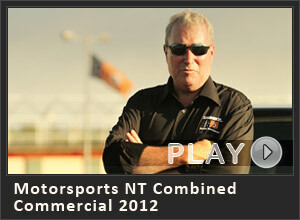 This year we have already managed to get 3 TV commercials on air for the HVDRA and now just closing in on the half year mark the HighRPM crew have just completed 4 more for Motorsports NT's 2012 series of advertising. 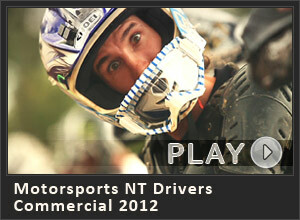 With 3 separate ads aimed at drivers, volunteers and spectators we got to bring our own hard hitting brand of video compilations to air. 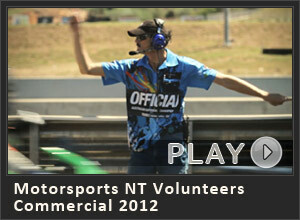 Not to mention these were debuted on the big screen at the recent V8 supercar round in Darwin. Once again we used the familiar voice over skills of race-calling identity and radio host Wayne Cottle.